In this edition of the show, Morris and Inside the Hall editor Alex Bozich are joined by Chris Korman, the former sports editor of The Herald-Times and currently of USA Today, to discuss a variety of topics. And in the second segment of this show, Jerod and Alex talk about the last week and the IU coaching search. 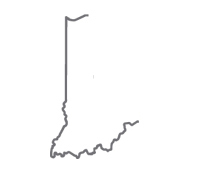 · Are Indiana fans unreasonable with expectations? 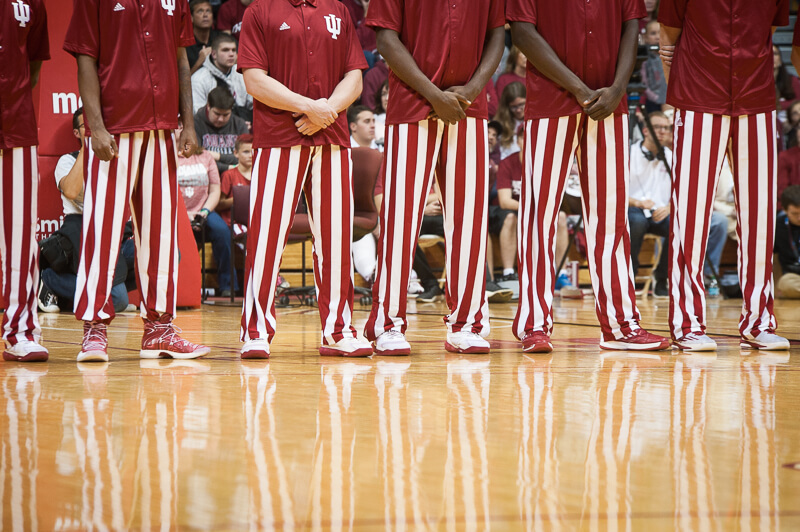 · How will Indiana fans remember Tom Crean? Ah well Clifton asking for his release. Best rationale thoughts i have read for awhile. I still like Bryce Drew. Current players must out a year if they transfer….but players that have committed but not played are allowed to rescind their commitment and go to any other school without penalty.